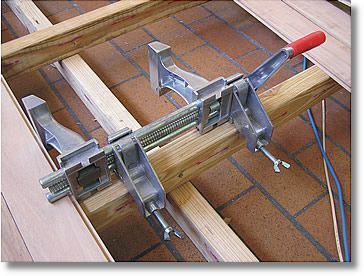 OZ-Vice is a portable Vice and clamping system. It can convert into 12 different tools. This tool is great for renovators, builders and includes standard, flush mounted, offset vice, 2 sets of jaws, sash clamp, G clamp, accro prop sander, grinder, drill press and pipe jaws for round pieces.